If you’re not already a member, we hope you will join us! As a member, you will receive our newsletter six times a year, either the paper version, or the online version (your choice). You will also be supporting the community outreach programs of the guild. 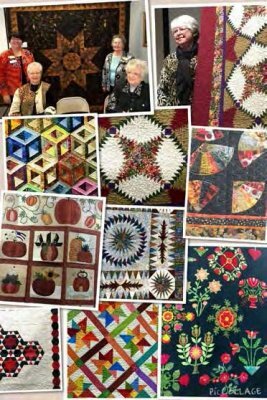 Two of our most popular programs are the regional Quilt Gatherings we sponsor and the Library Project, where we donate quilting books to public libraries in the state every year. Join by submitting a Membership Form.